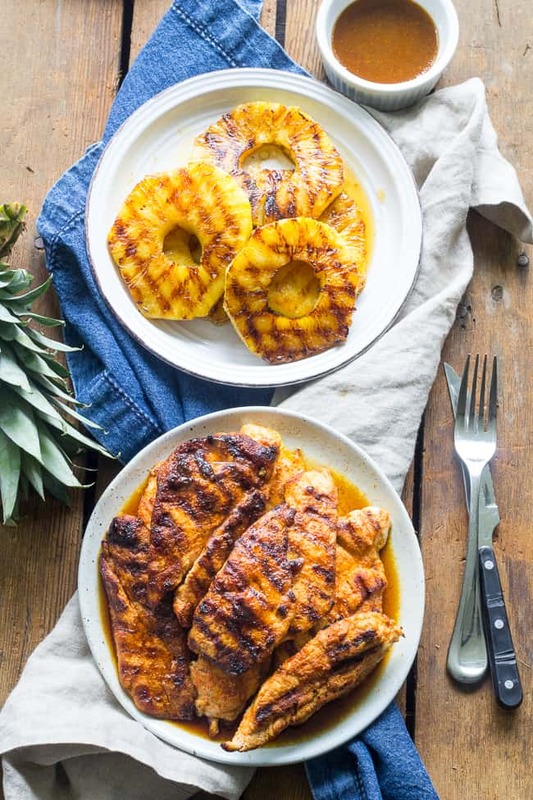 This Paleo pineapple chicken has a sweet pineapple glaze with a Whole30 friendly option too! It’s easy, healthy, kid approved and perfect for summer grilling. It can also be made stovetop in a grill-pan. Refined sugar, free gluten-free and dairy-free. I’ve been all about sauces, dressings, and glazes lately and this one you definitely don’t want to miss! 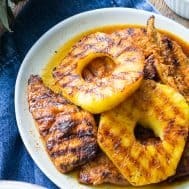 Since making a coconut pineapple drizzle for my pineapple banana muffins, I’ve been thinking about making a “savory” pineapple glaze to go with chicken. Of course, the savory glaze is still sweet, if that makes sense! But sweet in a savory way – I think you guys know what I mean by now, especially considering the photos. 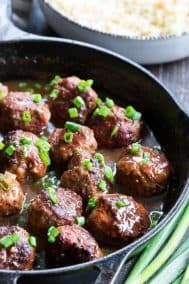 I wanted to create the glaze for this recipe with a Whole30 option, and I tested it both with honey and with date paste. Surprise surprise! Both were delicious. I’ve learned over the past year or so that you can pretty much sub date paste in small amounts in most dressings and sauces that originally contain either honey or maple syrup. 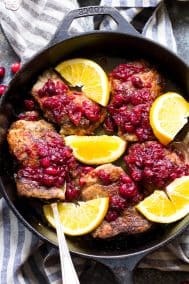 Sure, it changes the color a little bit, but otherwise it’s a great way to broaden your Whole30 menu with lots of new possibilities! So, here are the details (don’t worry – it’s super easy!) You make the glaze and split the batch in half – one half to use while grilling and one to serve with. You can probably use the first half as a marinade as well to make the flavor more intense as well. Season the chicken, brush on glaze and grill, brushing on more glaze as you go. Then, if you want to grill some pineapple to go alongside it (which I highly recommend!) you grill it right after the chicken and serve everything together. If you’re a fan of cauliflower rice, that would be so good with this, or regular rice, if you boldly go that way 😉 It would also be really delicious with a side of my newest sweet potato salad with bacon, walnuts and lime vinaigrette. Or? 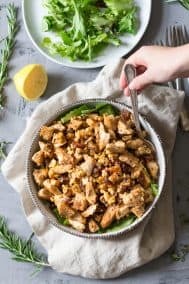 Simply enjoy this pineapple chicken deliciousness on it’s own or over a simple green salad – truthfully – this is exactly what I did after doing the photos and I had no regrets! In fact, the chicken was so good that I even caught my 9 year old trying to “sneak” leftovers for an after school snack. That said, she is my “paleo kid” and pretty much does that anytime there’s leftover meat in the fridge, so grain of salt, people. But let’s get grilling! As we speak, I’m at the front end of Memorial Day so I should probably fire up the grill right now to get a head start. Are you guys ready to grill?! Let’s go! 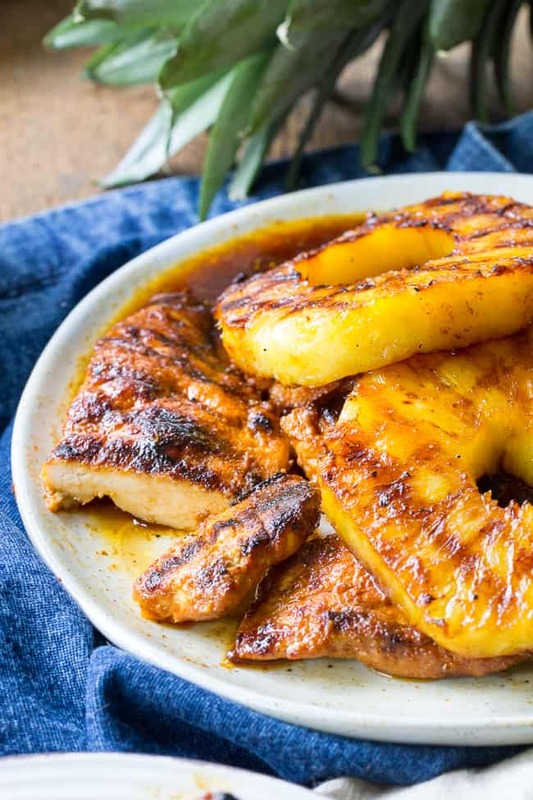 This Paleo pineapple chicken has a sweet pineapple glaze with a Whole30 friendly option too! 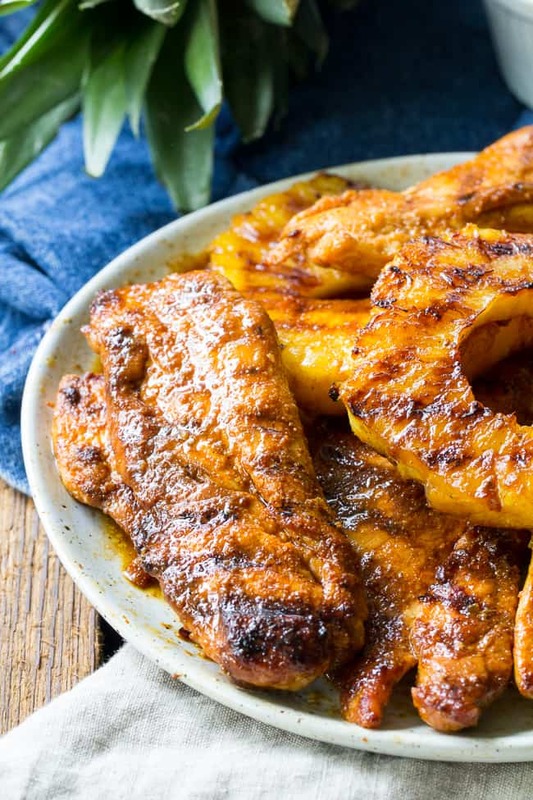 It's easy, healthy, kid approved and perfect for summer grilling. It can also be made stovetop in a grill-pan. 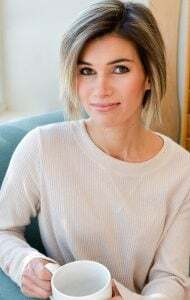 Refined sugar, free gluten-free and dairy-free. 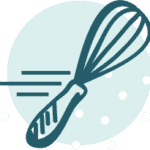 *To make date paste, blend 1/3 cup dates (softened first in hot water if too dry) with 2 Tbsp water in a high speed blender until pureed. Add drops of water as needed to create a smooth consistency. 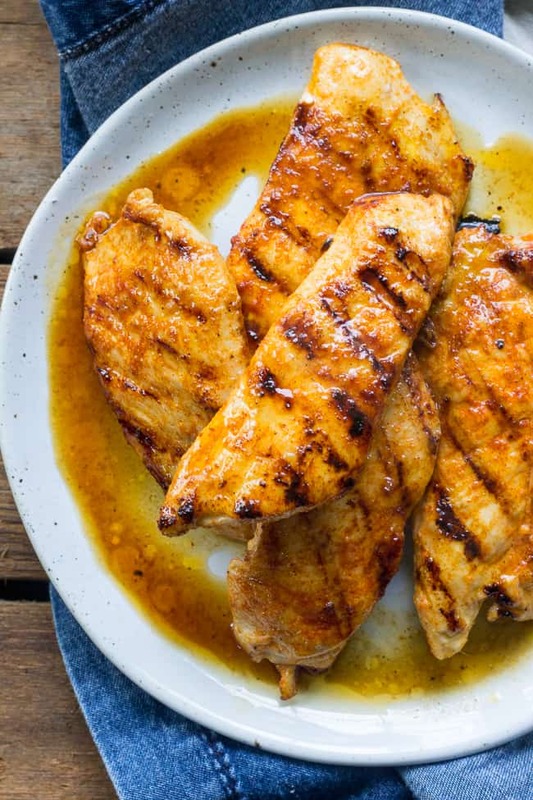 Want more delicious paleo chicken recipes? Try one of these! What sauces are you loving lately? 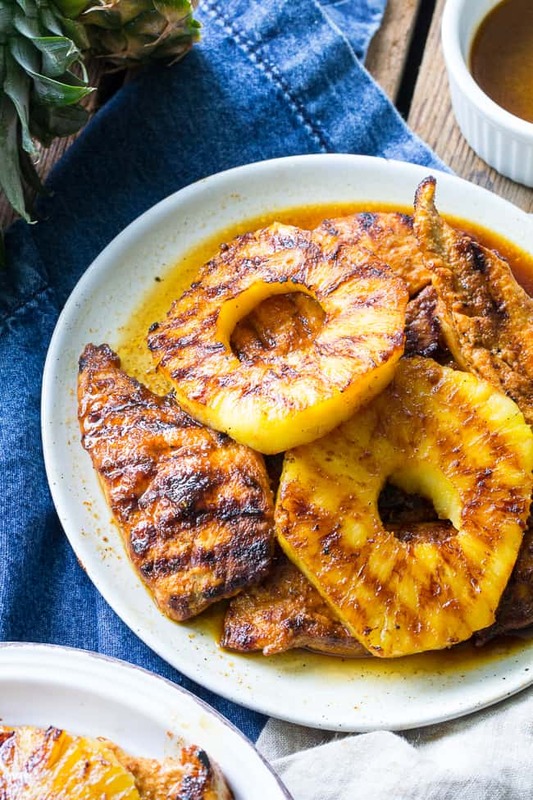 Can’t wait to try this, my son loves grilled pineapple! Perfect timing for the holiday weekend. Thanks again for doing the heavy lifting! This is just soo healthy and lovely, my youngest one will looove it! 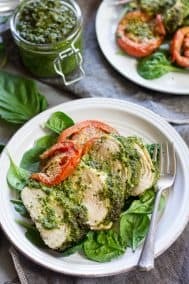 I love chicken and this is such a great way to prepare it. Excellent recipe, Michelle! 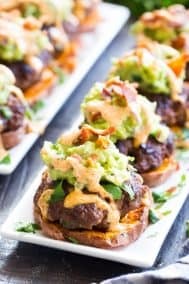 I’m making this tomorrow night, can’t wait my mouth is watering already.? Wow. Michelle. 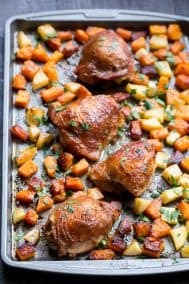 This is an amazing looking recipe. Care if I repost it on my blog and link back to your article? Our readers are big time into grilling, so they will love it. Thanks. 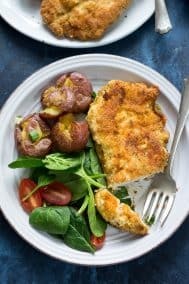 This is my favorite way to make chicken breasts! This recipe was on repeat all summer long. 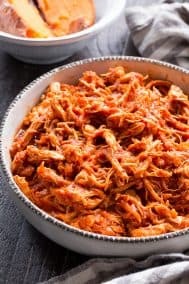 Do you think this could be made in a crockpot now that our grilling season is coming to an end? 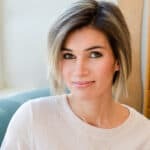 Thank you for all of your hard work coming up with paleo/whole 30 recipes. I love them all!